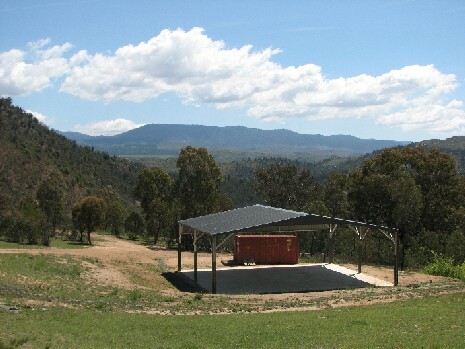 The Kangaroo Flat campground is designed for group camping, with over 40 sites each capable of accommodating up to 50 people. 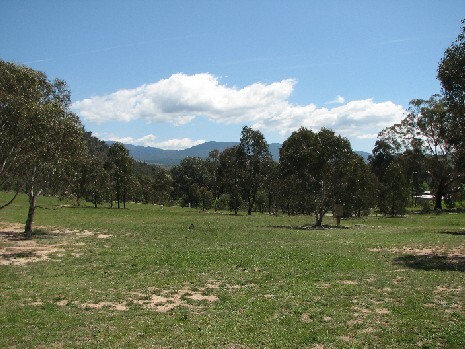 It borders the Murrumbidgee River corridor and has easy access to parts of Canberra Nature park suitable for swimming, canoeing, abseiling, bushwalking, mountain biking, and many other outdoor pursuits. It has a large ablutions block, with separate areas for youth and adults. 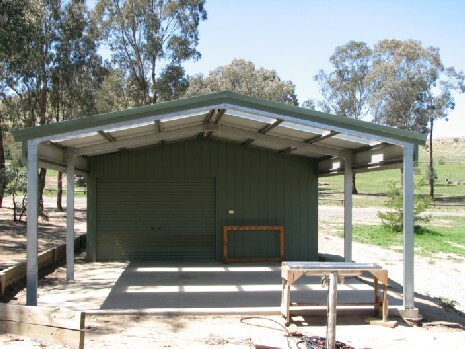 It is a bush campsite, designed to blend with the natural Cotter environment, but has a number of facilities to assist both small and large groups have an enjoyable stay. The campground can accommodate very small groups, or at the other end of the scale up to 2000 people. The campsites spread over a large area and contain a mix of shaded and sunny sites. Water is reticulated through the campground so all sites have a tap nearby. A small number of sites have access to power, but the sites generally are intended for unpowered use. Four sites have fireplaces but for fire safety reasons campers are normally expected to cook with gas. 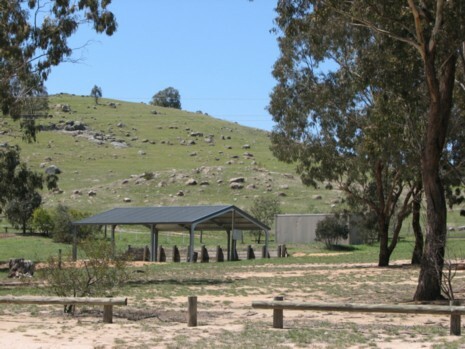 Kangaroo Flat currently has 3 permanent shade shelters, which allow people to cook and eat under cover without erecting their own shelter, or to carry out activities sheltered from the weather. Two of the shelters have waterproof roofs. They can comfortably cater for up to 60 seated people. The campground also has a cookout which can be booked by visitors. It contains a barbecue and has a covered area able to seat up to 20 people. 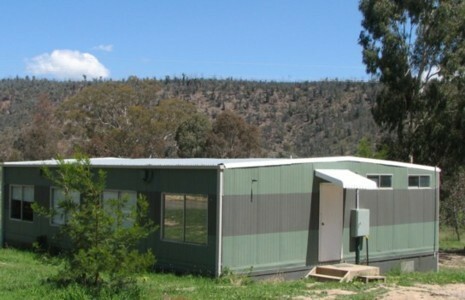 Camp Cottermouth includes two classrooms (in addition to the Shakespeare Centre Hall) in its facilities. These can be used for organised activities, or for sleepover accommodation for young people. Kangaroo Flat contains a natural amphitheatre capable of seating over 2000 people. A performance stage has been built in this amphitheatre, and it is serviced by water and 10amp power. The stage can be used for activities, providing shelter if required, and can also be booked for major events. The below Risk Assessment form is provided to assist Teachers and Leaders of youth groups staying at Camp Cottermouth.